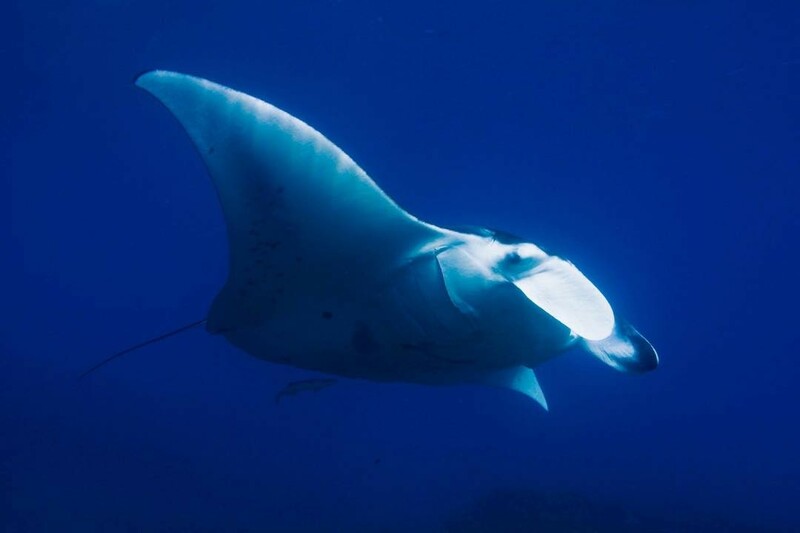 Mantas are mysterious ocean wanderers. They have a grace unparalleled on land. Watching them underwater feels like an otherworldly experience. Thinking of them makes me long for the sea. They are also targeted in small scale fisheries for meet in many tropical countries and are caught as bycatch in larger industrial fisheries. Like many of the true ocean Wanderers they reproduce fairly slow and travel enormous distances making them highly vulnerable to human impact. In Nature Rambles, Ian muses over adventures near and far from reefs to rainforests while touching on ecology, conservation, and the exploration of wild places and wild things.